Battery life is a major problem to all of us and matters a lot, as Apple has added low power mode newly in iPhone that we discussed before was to save more battery life. As much we care but again we can’t save battery life. 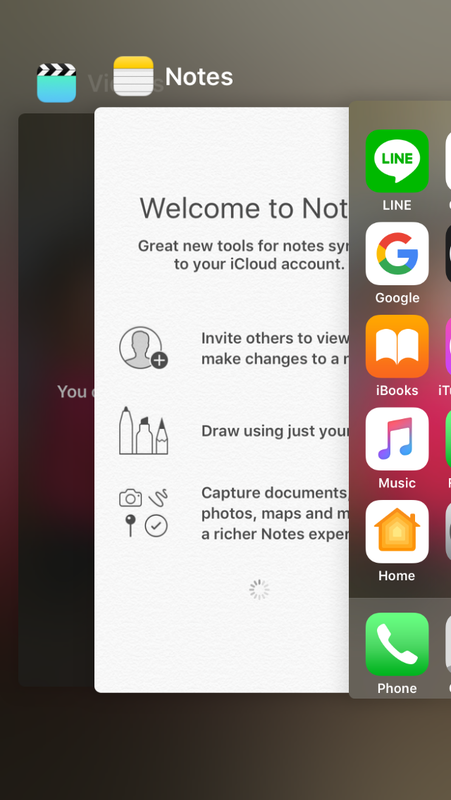 There are several ways to save your iPhone or iPad battery life for a long time and increase battery lifetime but here in this guide, we will show how to do it without any app just by some great tips, no matter if your phone is new or old and you can do it anytime. By using the following steps, you can save your iPhone or iPad battery life within a minute so let’s start. 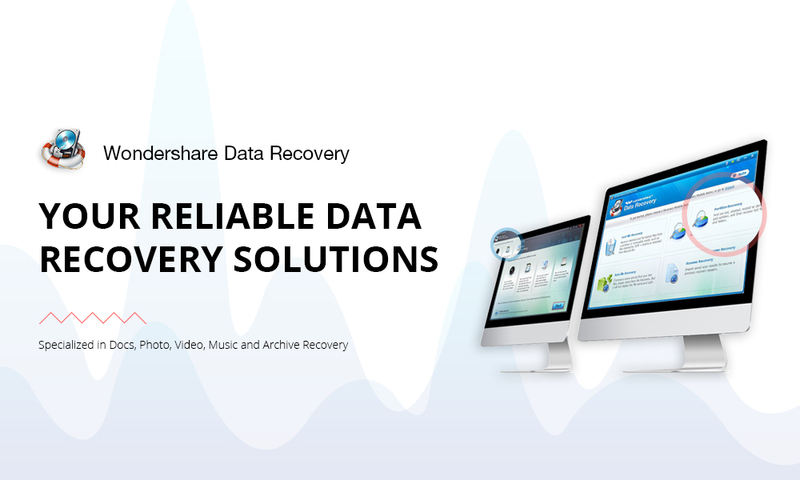 Notice: You can do these steps in iPhone, iPad, iPod or any other iOS device any version running to save battery life. 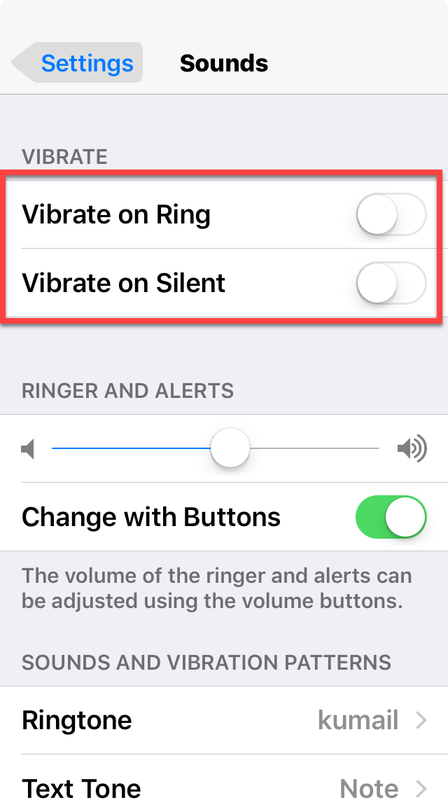 While turning vibration and flashlight on, you can’t save battery it so first you have to turn off vibration and flashlight for notifying about calls, messages and other notifying apps. It’s great to do but spends more battery so try to turn it off when not important. 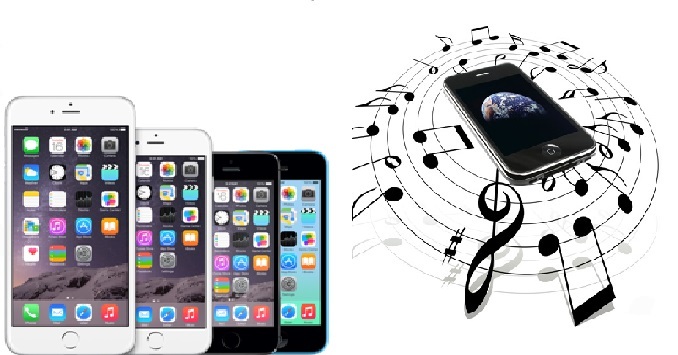 If you’re not using any item or they seems to be unimportant at the time like Wi-Fi, Bluetooth, Airplane mode, flashlight or volume up and other features then turn them off to save more battery life and let live longer. This can increase or save your iPhone or iPad battery life a lot because these items are the most useful. 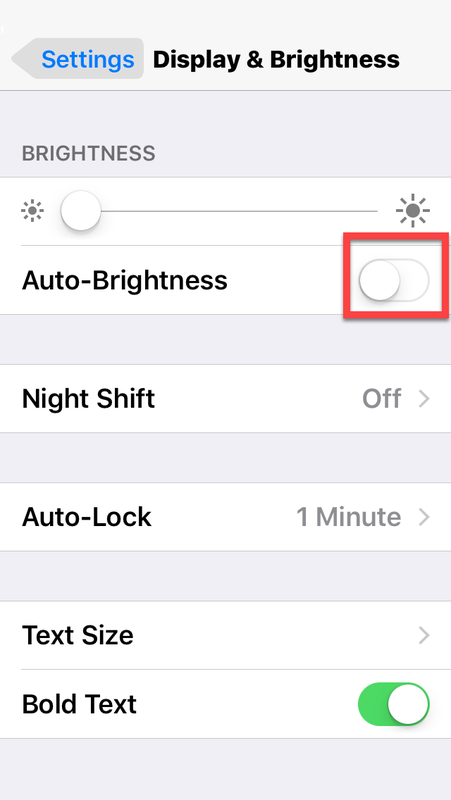 Every time when you turn on and use your smartphone then auto brightness lightens more than enough even when it’s not necessary, it also so to save more battery life and increase battery life you should turn it off and dim your screen brightness. To turn off Auto Brightness: Go to Settings>Display & Brightness> Adjust brightness and turn off auto brightness. 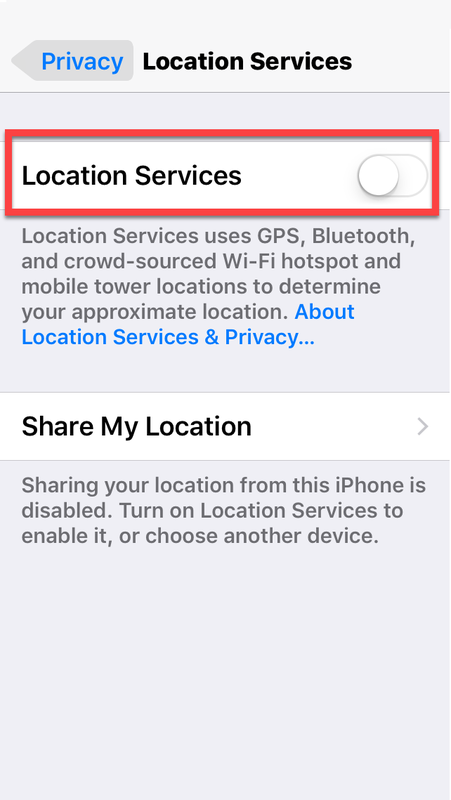 Whenever location services are on, they income and out information about location but most of the times we don’t need it, or for specific apps so it effects and decreases battery charge more so it’s better to turn it off or disable it for the specific apps which don’t need location services. Most of the phones are on after not using them like; when you are done using it then you might put it somewhere without turning it off, after that it will be on till 15 or 30 minutes or never, this can spend battery the most. You should make it less it as much as possible to save battery life more. It not only decrease charge but also affects battery life the most. 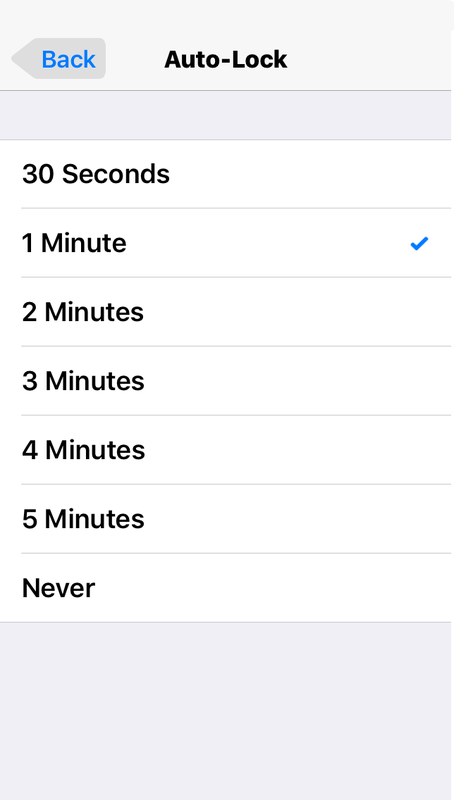 To Manage Screen Timeout: Goto Settings>General>Auto-lock >Select 30 Seconds or 1 minute. 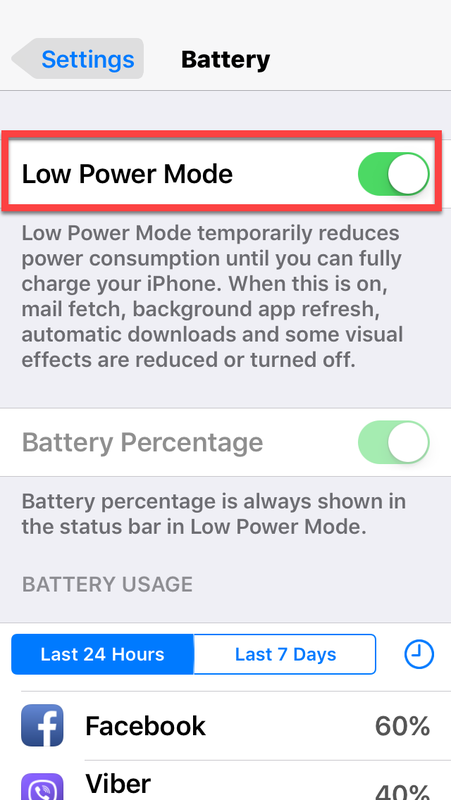 As Apple has added low power mode in the iPhones for users to get out of low battery or battery life out the disease. 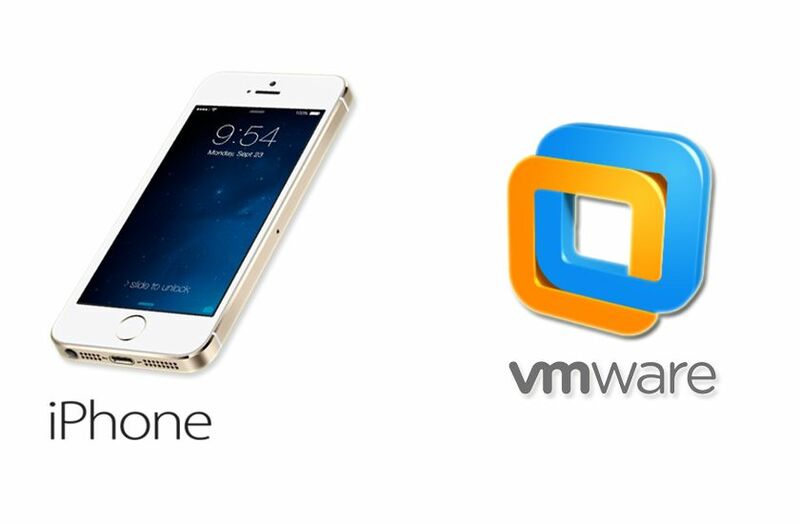 It’s one of the best ways to help battery optimized due to it disables multi-tasks or heavy and unnecessary things. You can take help of it for your phone charge by turning it on from here. 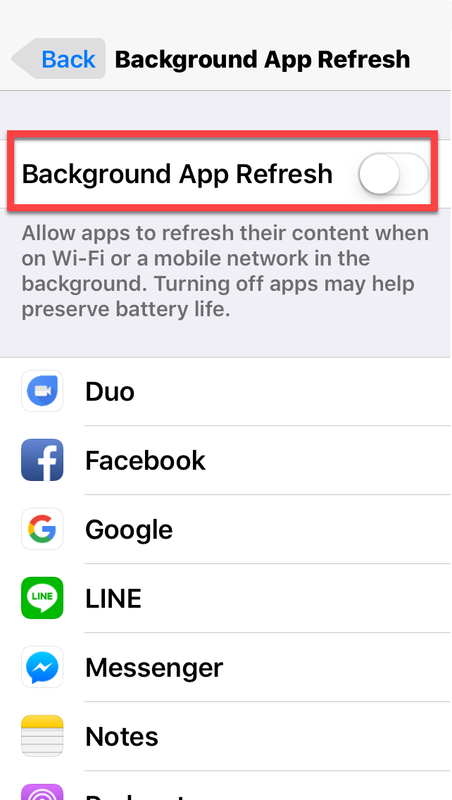 By turning off background app refresh, it will extend battery on your iPhone because it refreshes all the apps even when they aren’t open so it exactly decreases battery energy. 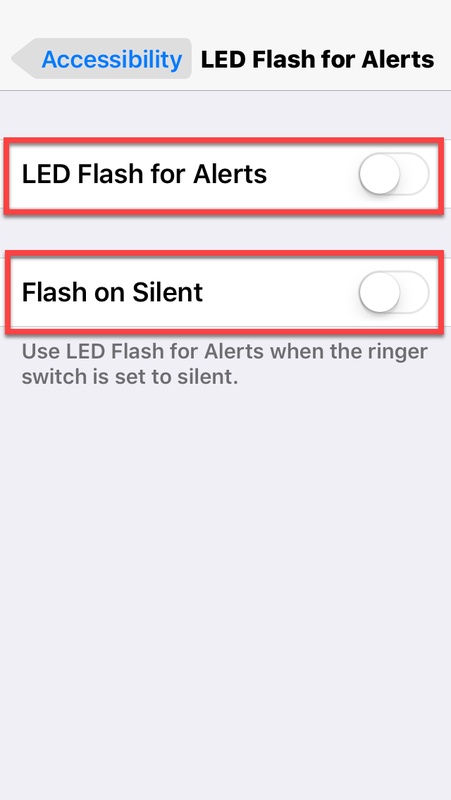 You can turn it off for specific applications to manage more sensitively. Don’t worry it will just stop refreshing them not stop them from working or any other thing and the apps will work fine but just will be refreshed once you open them. To turn off Background App Refresh: Goto Settings>General>Backgroud App Refresh> Turn off all or turn off for the specific Applications. This situation happens to all users, when you’re not using an app then you just press the Home button and get out of it but that’s just getting out of it and don’t remove it from the background so it remains there and decreases the battery charge and battery life for a long time, your phone has the option to clean them from background see below to do it. 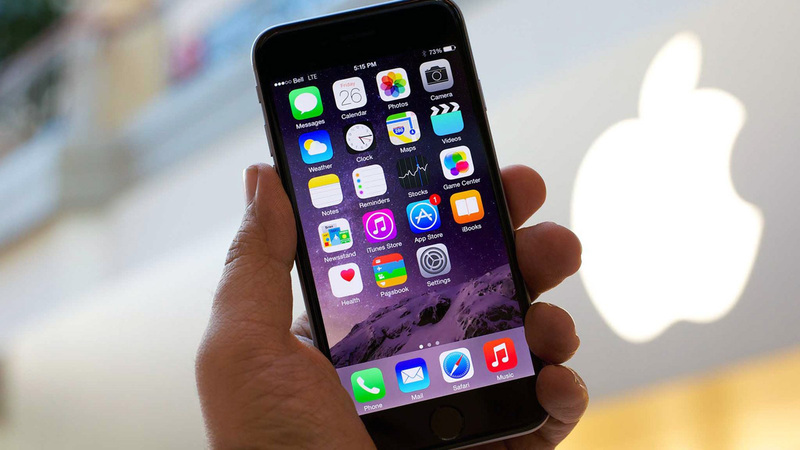 To stop running not using Apps: Just press twice the Home button then clean them by sliding up. Now you have to turn off cellular data and Wi-Fi Hotspot, this two are the heaviest features that decrease battery life and charge quickly even you can’t imagine. 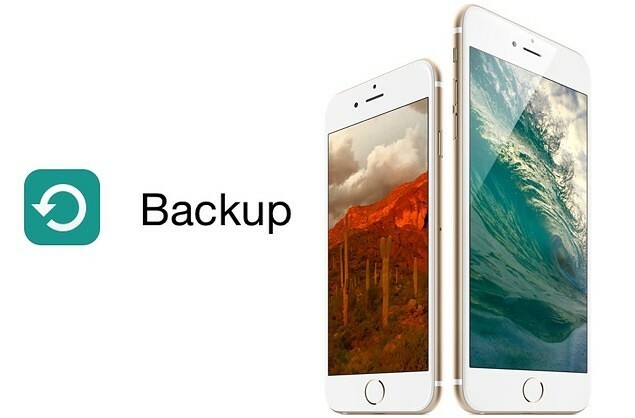 In order to save more battery life and charge turn off both of them to save battery life the most. 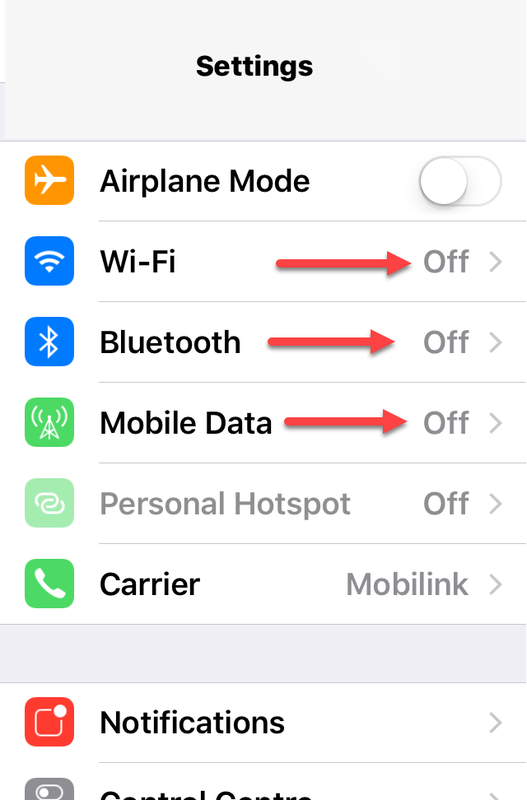 To turn off Cellular Data: Goto Settings>Mobile>Turn off Mobile Data/cellular Data (by turning this off it will turn off Wi-Fi Hotspot too. 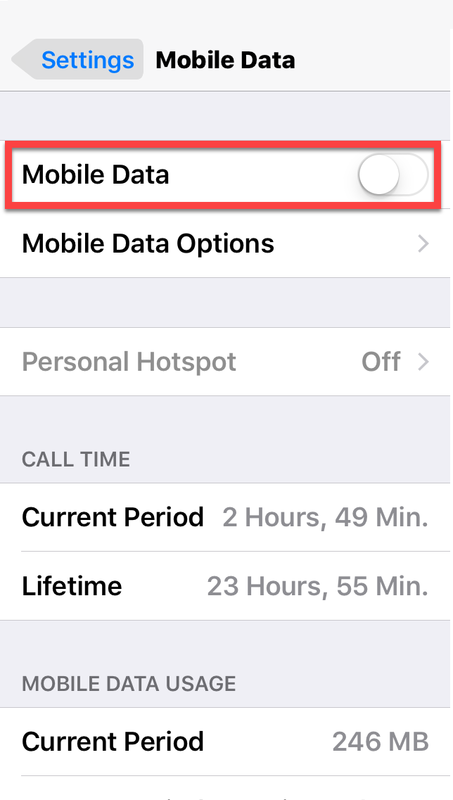 when you have enabled iCloud in your device, it will store data in it and every time you do something it will be stored on it, by enabling this, it will decrease battery lifetime and charge because when you do something it will store it even when the phone is locked and slept so make sure to turn it off or turn off the specific feature from it. 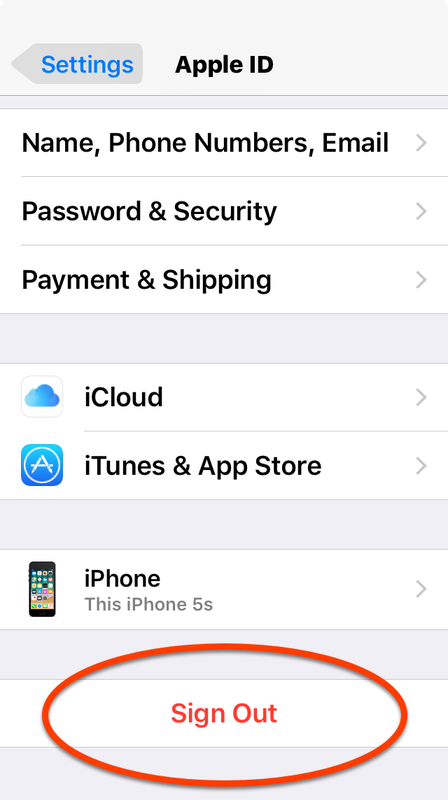 To sign out iCloud: Goto Settings>iCloud>Sign out or disable for specific features you want. This was all about tips to save your iPhone or iPad Battery life and I would recommend you to use the steps above and save your battery charge and energy both. If you have any questions regarding this ask using comment form. 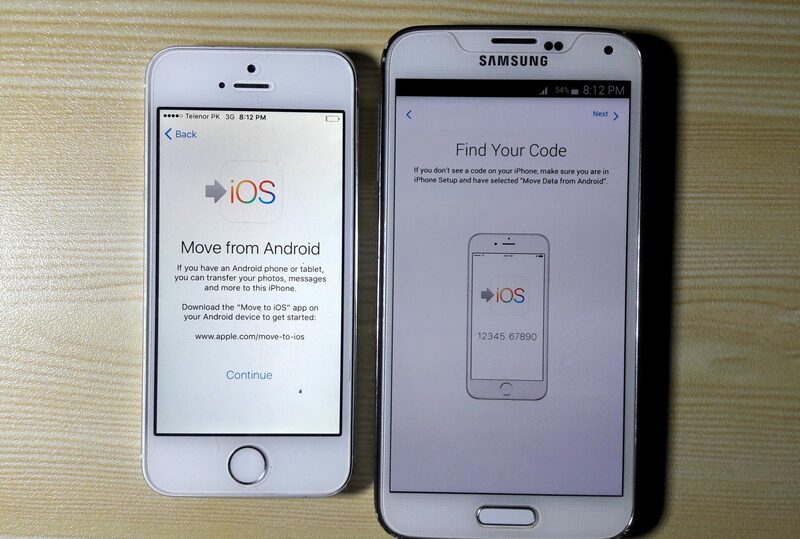 How to Transfer Data from Android to iOS? It was really helpful dear Karar but one of the most important thing you have not told. Wi-Fi is taking lots battery life so in case it’s not needed, it should be turned off to save 20% of bettery life. Thank you Karar Hussain to give us more information about save battery life.